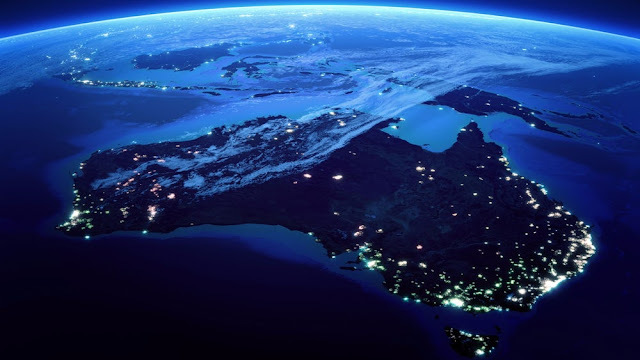 Although its space industry employs about 11,500 people, Australia is one of the few major developed countries that do not have a space agency. Industry Minister Michaelia Cash said it was "crucial" that Australia capitalized on the growth of the global space industry. The government is expected to announce further details at the International Astronautical Congress in Adelaide this week. The conference will be attended by thousands of global space experts, including the heads of other national agencies and private companies. The country is largely reliant on overseas nations like the United States for its satellite and earth observation data. The Space Industry Association of Australia has argued that the country is well placed to expand its space technologies because of its location, large geographical size and relatively low population.